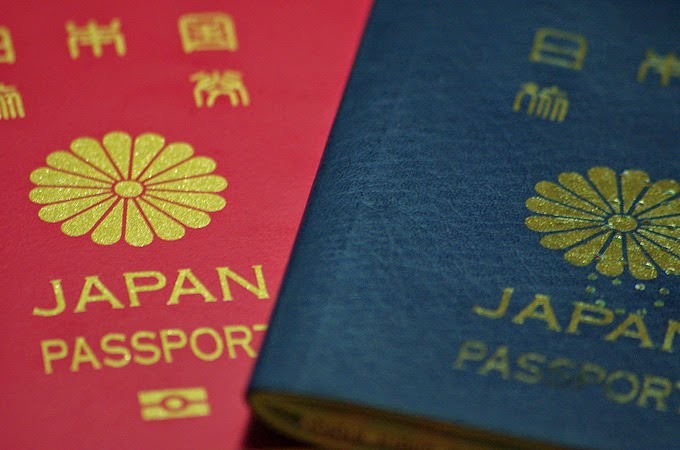 To strengthen the tourism in Japan, according to the Japanese Embassy in Manila, Ministry of Foreign Affairs of Japan approved "substantial relaxations of visa requirements" for tourist visas issued for specific countries namely, Philippines, Indonesia, and Vietnam. GoodFilipino.com also noted that the simplified Tourist Visa Requirements is made to help Japan to achieve it's goal of attracting 20 million foreign visitors by 2020, when Tokyo will host the Olympics and Paralympics, this is according to The Yomiuri Shimbun. With this step, Japanese officials believe tourist that enters Japan will doubled against last year. However, details of the said requirements have not yet been announce neither the date of implementation. But for now, please do bookmark this page for more update regarding the steps and procedures of the Japan Visa Requirements. Will post it here once available. Thank you for reading. Comments or suggestions about "Japan to ease Visa Requirements for Philippines" is important to us, you may share it by using the comment box below.